By utilising payment hubs, Liquidity.Network allows multiple users to send cost efficient Ethereum micropayments for the very first time. Liquidity.Network is the first ever off-chain payment system to have a working MVP that allows its users bi-directional transfers of Ethereum. The project has already been successfully deployed on Ethereum’s Testnet service. Liquidity.Network’s novel technology allows any member of a payment hub to pay any other member of a payment hub, whilst integrating with REVIVE to allow rebalancing of payments off-chain without the need for costly on-chain refill transactions. 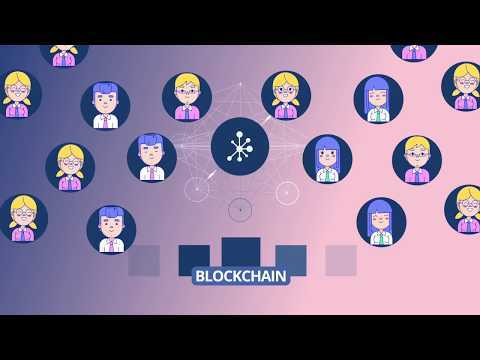 By utilising off-chain payments, the network allows users to transfer their funds instantly with an enhanced level of privacy that is low cost and secured by the blockchain. This ‘trustless Paypal’ will upgrade the Ethereum network, and have far-reaching implications for the blockchain world as usage grows, enabling a higher number of users to use the Ethereum network without adding to congestion.